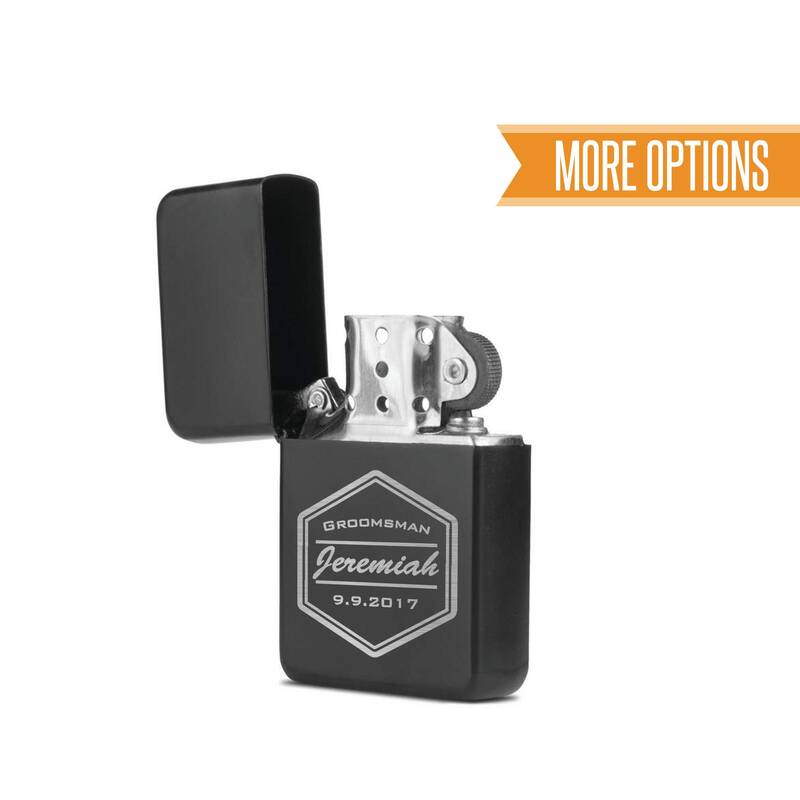 Each lighter is laser engraved with the information you provide us exposing the bare metal creating a permanent and unique look. Lighters will come gift boxed. Due to USPS regulations we can’t ship the lighters filled with fluid. Instructions to fill are included with each one. 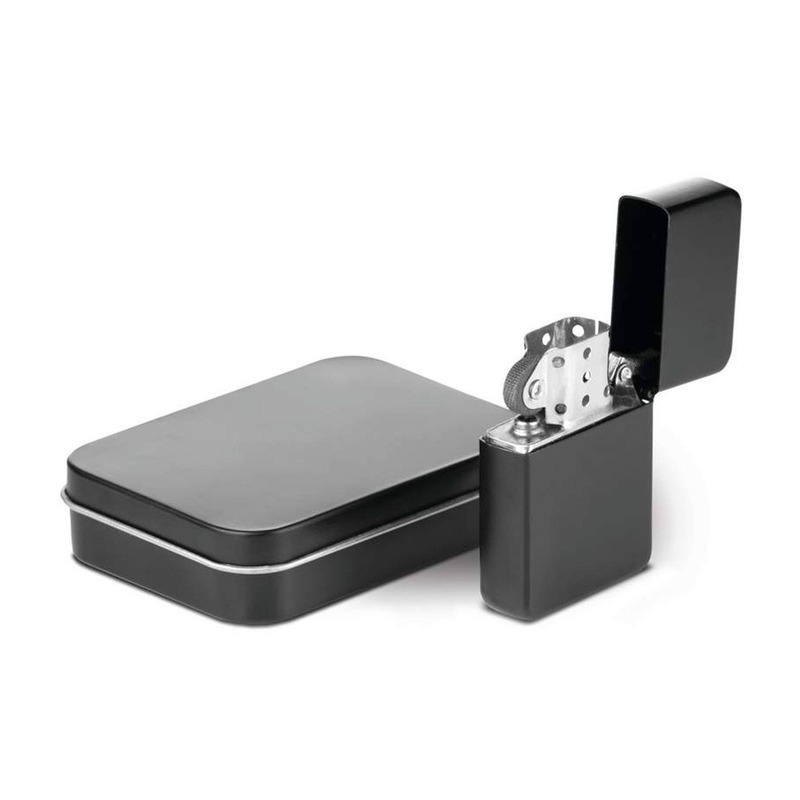 - Personalized lighter measures 1.5" x 2.25"
- Tin box (included) measures 2.25" x 3.25"
📦SHIPPING TIMES: Your lighter will come via USPS First Class shipping. Great quality. Love the lighters. Super fast turn around time and the lighters look awesome! 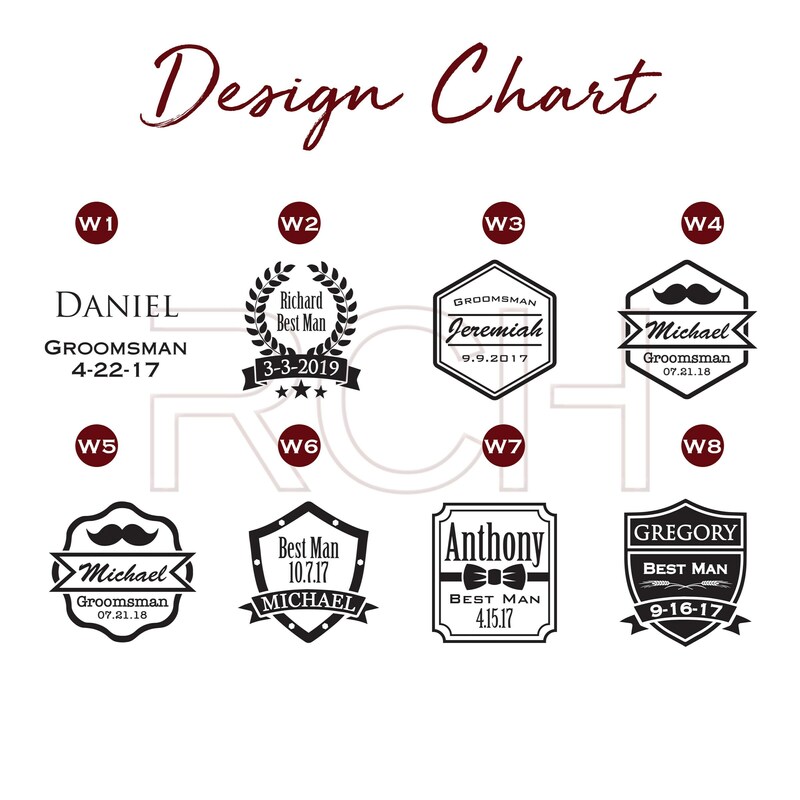 Cant wait to give them to our groomsmen. Engraving was absolutely amazing and works great!! Great product! Fast turnaround time and very responsive shop!